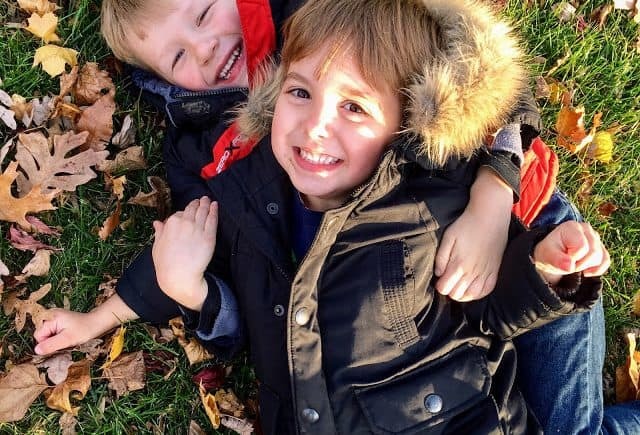 Get out and play during this great fall weather! We recently explored the Frontier Fort Playground at the Good Luck Community Center in Lanham, Maryland and had a great time climbing up, sliding down and hiding amongst this Imagination Playground’s fort structures and swing sets. 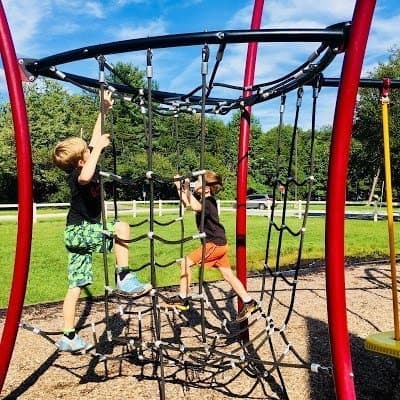 With plenty of parking, a gazebo with picnic tables, ample seating, restrooms nearby, and about a ten minute drive from East West Highway and Route 1, the Frontier Fort Playground in Prince George’s County is definitely a kids’ playground worth visiting soon! 300 FREE New Winter Coats for Pre-K to 6th Graders! Celebrate StonyFIELD Day at Hyattsville’s Magruder Park this Sunday! Stonyfield Organic is teaming up with the City of Hyattsville to bring its StonyFIELDS Initiative to Magruder Park and you’re invited to the celebratory StonyFIELDS Field Day kick-off event this Sunday, October 21st! There’ll be free organic BBQ, face painting, kids crafts and activities, live music, organic landscaping education and a ribbon cutting ceremony to celebrate this great new partnership!